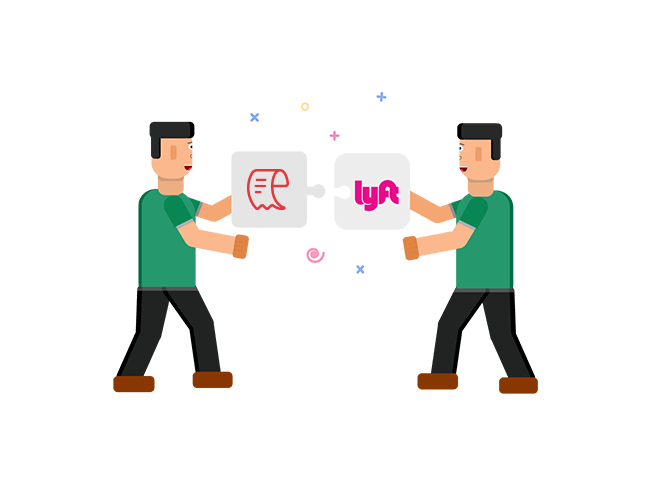 Integrate Zoho Expense with Lyft and forget about saving your receipts for business rides. We'll capture them and add your Lyft expenses automatically. Absolutely no manual effort required. 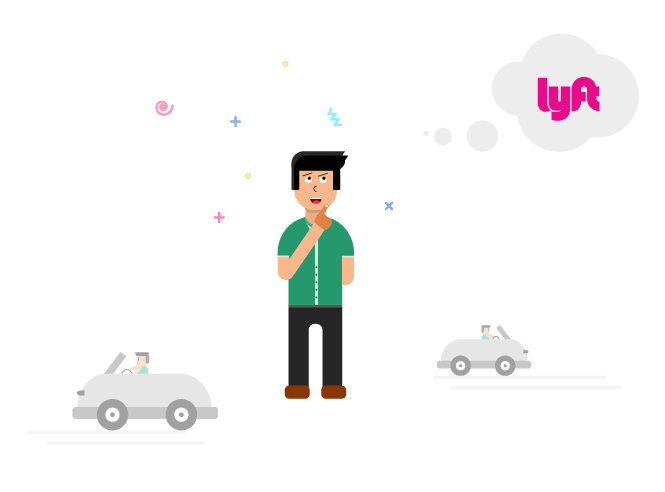 Lyft is a ride-sharing app that enables you to book affordable rides across town in just a couple of minutes. It is available in 300+ cities across the USA. You don't have to do much to integrate the apps. 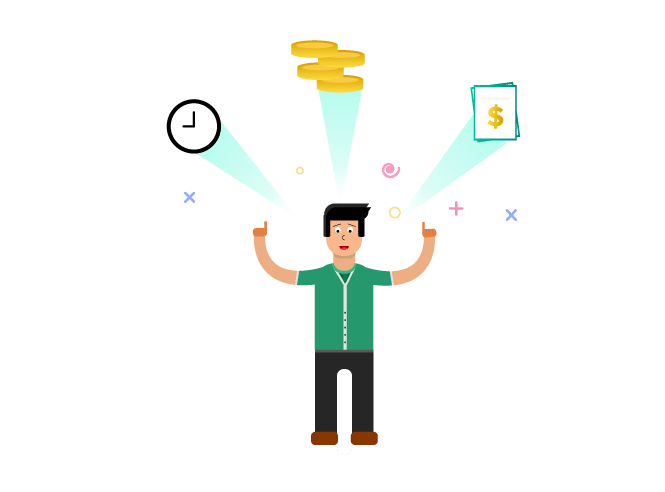 Just create a business profile on Lyft with the same email address as your Zoho Expense account and select Zoho Expense under Settings > Business Profile > Expense Management on your Lyft app to set up the integration. That's all. 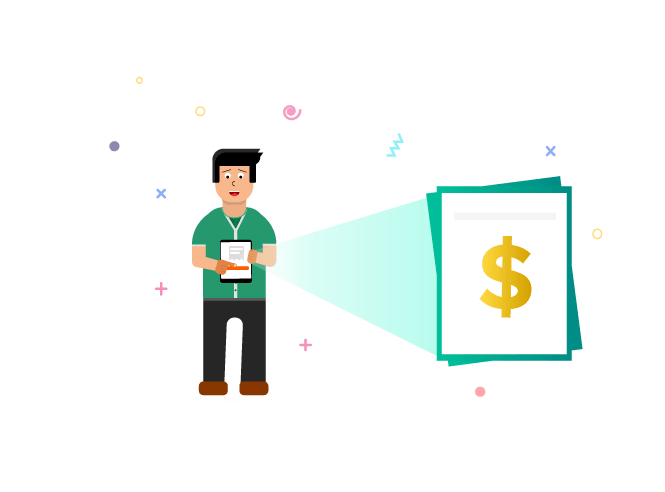 Once you have set up the integration, our system creates an expense for you automatically in Zoho Expense, every time you complete a ride using Lyft. 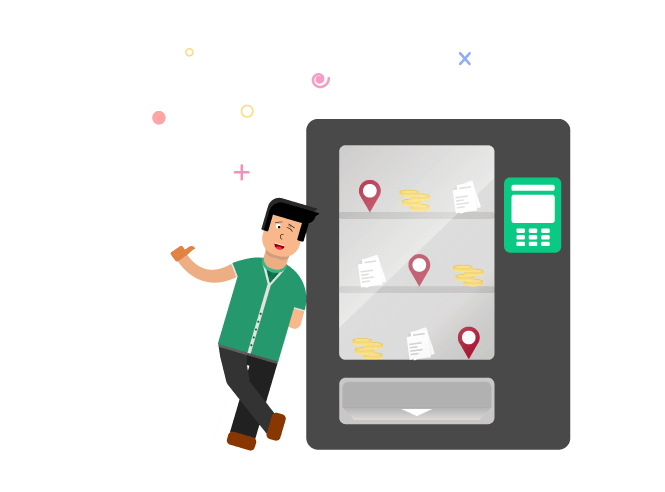 When it's time for you to submit your expense report, you'll see all the data from your ride, including your expense code and note, already filled in. All you have to do is submit the report. Using our comprehensive Analytics module, you can always keep an eye on your transportation expenses. This will help you to understand your spending trends and enforce your spending policies as needed.  Integrate your ride sharing and expense reporting platforms at no extra cost!